As well as relieving nasal congestion, Vicks VapoRub soothes muscle aches, has cosmetic uses and acts as a repellent. Find out the other unknown uses for VapoRub. Vicks VapoRub is a product that is mainly used to relieve coughs and nasal congestion, but the truth is that it has more uses than you think. Among its main ingredients are camphor, menthol and eucalyptus, which provide a variety of versatile uses. In this article, we’ll show you some other excellent uses for Vicks VapoRub that you’re bound to find interesting. This product is a great insect repellent. You only have to leave the bottle open and you’ll see that the effect is immediate. Automatically mosquitoes and flies will move away. If you don’t have repellent at home, don’t worry because Vicks VapoRub will be just as effective. Thanks to the menthol in it, it can relieve pressure and reduce headaches. You just have to rub a little on your forehead and that’s it. The best thing to do is put this product on your heels and then put on your socks before going to bed. The next day you will have to wash them with cold water and exfoliate them with a pumice stone. Repeat this process for several days and you’ll see results. 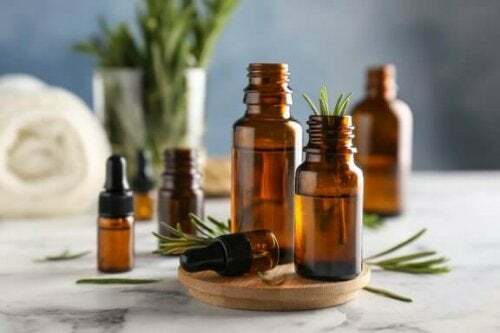 When trying to tone your abdomen, mix a spoonful of crushed camphor, a tablespoon of alcohol, another of baking soda, and half a bottle of Vicks VapoRub. Before doing your stomach exercises, cover your abdomen or the zone that you want to treat. Then, wrap the area with cling film. Leave the mixture to act for a few minutes and then proceed to remove it with plenty of water. If you do this two to three times a week, you will notice the difference very soon, since it works just like a reducing cream. If this happens to you often, you can stop it quickly and easily. Just put a little on the areas where you don’t want your pet to urinate. It’s be effective because both dogs and cats hate the smell, and so you can make sure that your pet doesn’t approach the furniture. 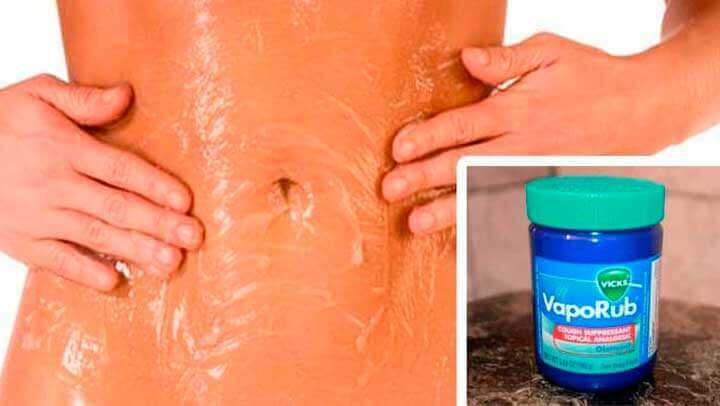 VapoRub can reduce your stretch marks. To do this you have to smear it directly on those annoying skin marks, and in just fifteen days they will have reduced considerably. If you have nail fungus you can use VapoRub to get rid of it. Just apply it on affected nails and put some socks on. The next day, wash and cut your nails. Repeat these steps until you notice an improvement. 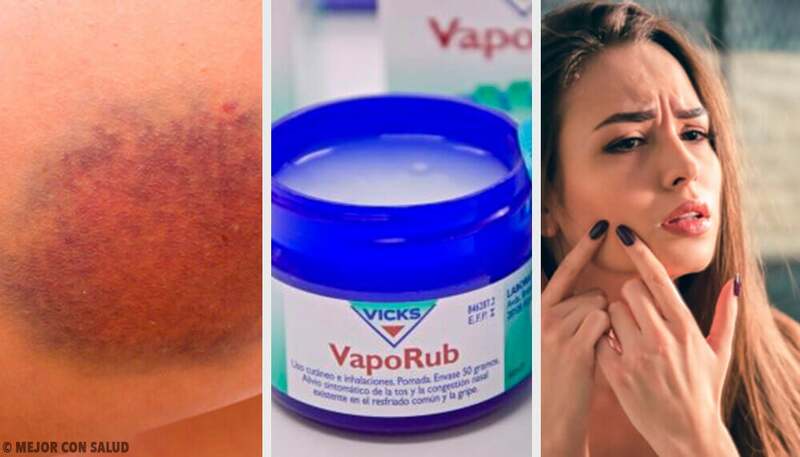 If you have bruises you can reduce them with VapoRub. They’ll disappear much faster. You can relieve ear aches by rubbing a little on some cottons buds and applying it to the ear. Leave it to penetrate and repeat the process until you can go to a doctor, because this only works to temporarily soothe the pain. Thanks to this product, you can improve your skin if you suffer from acne. Apply a little to spots and you will notice a fairly quick improvement. To achieve a greater effect, it’s best to use it before going to sleep. This ointment is great for relaxing tense muscles. To do this, massage the area in question until you begin to feel relief. 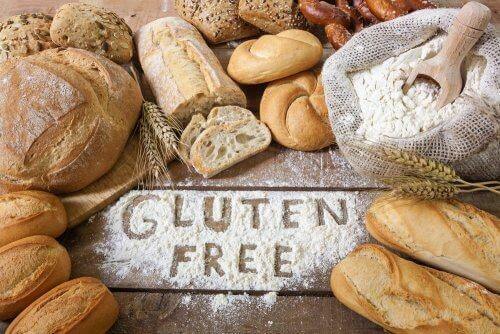 Before doing any this, make sure that you don’t have an allergic reaction to this product. To do this, apply it on the skin and see if it a strong burning sensation or redness occurs, etc. 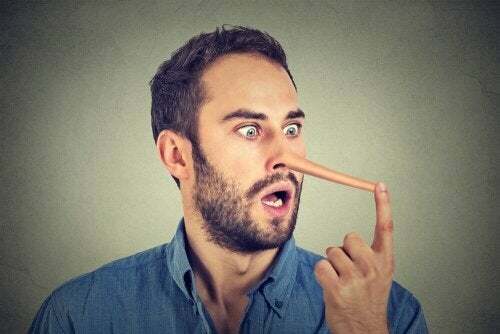 If this happens, do not use it.